We specialize in providing state of the art security. Whether you’re in need of a simple system for your business or a fully integrated system, we have the expertise to help you choose the right system. Our Smart Cameras ‘see’ who is at the gate, the front door, entering the garage, in the walking the hallways on a smartphone, tablet or computer monitor. All camera angles can be recorded to a hard drive capture system and/or a cloud-based backup system. And or course, you can view your cameras wherever you are in the world. Don’t settle for a one-size fits all system which uses “like-new” equipment! 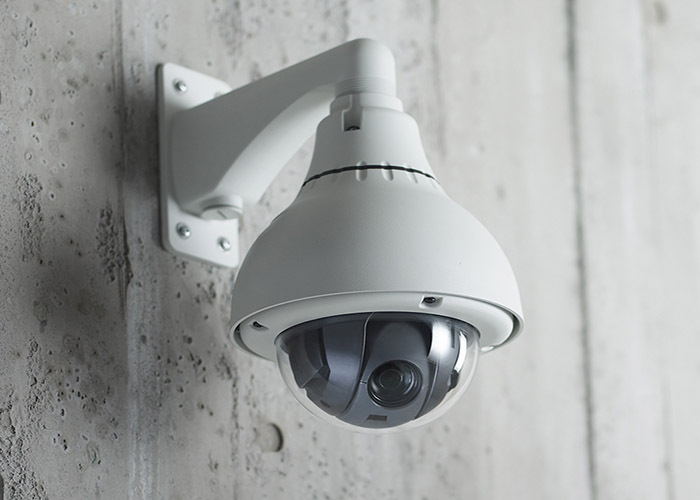 Music and Cinema’s MC2 Sentry security systems are customconfigured for each home and lifestyle. We provide and install the best quality, new security and automation products, such as Alarm.com, with the easiest-to-use mobile app to control connected homes. MC2 Sentry is a licensed and authorized security and home automation professional, keeping the home and loved ones protected and connected with professionally monitored smart home security, automation, and notifications. Even if the power is out, the phone lines and internet are down, or the panel is intentionally damaged, the home will always be connected to 24/7 emergency response. Homeowners can remotely control door locks, gates and garage doors and provide users and guests with their own personal codes. Receive real-time notifications whenever activity is detected, to know who is coming and going, and see who has armed or disarmed the system.